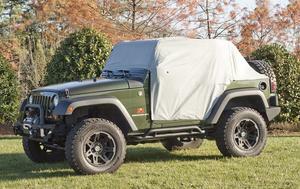 Classic Acc. 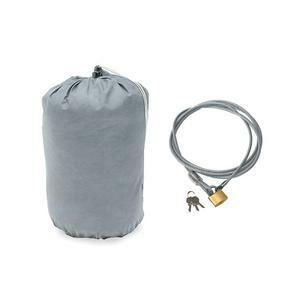 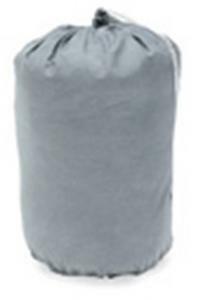 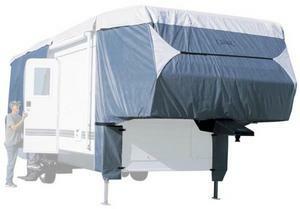 RV Cover PolyPRO For 5th Wheel Trailers 20' -23 Ft L x up to 122"
Classic Acc. 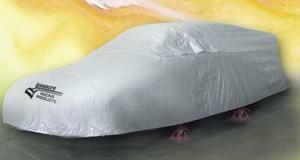 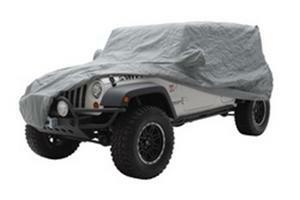 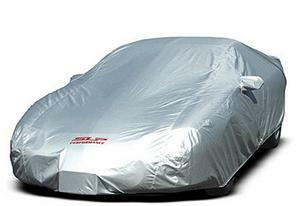 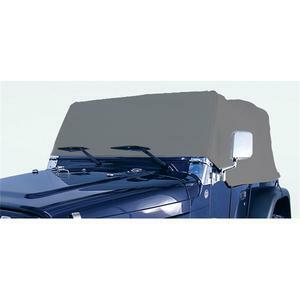 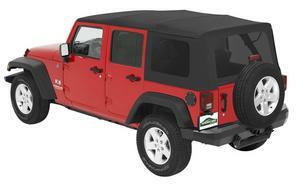 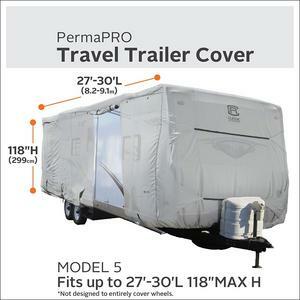 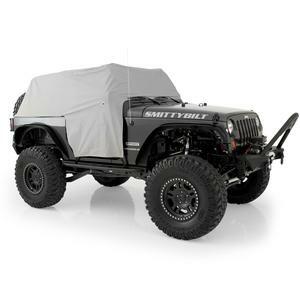 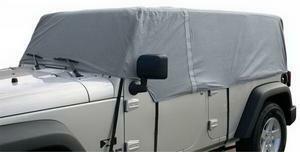 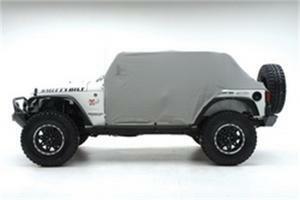 RV Cover PermaPRO For 5th Wheel Trailers 20' -22' L x up to 118"